By the end of 2017 I updated the Scrum Glossary of my book “Scrum – A Pocket Guide” (2013). 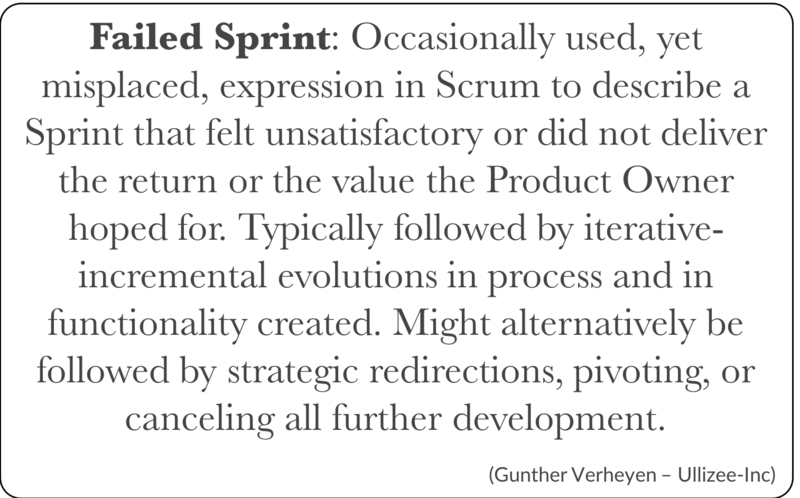 A group of Scrum enthusiasts subsequently translated that updated version to different languages. A first release of those international versions was done in March 2018. Four new languages were added: Filipino-Tagalog, French, Indian-Hindi, Turkish. The definition for “Definition of Done” was rephrased. A definition for “Product” was added. In the document you will also find my Dutch translation. I maintain the base English version on the Scrum Glossary section of my website. All feedback is welcome. Sharing of the PDF is equally encouraged.